Here it is after two awesome weeks of sharing: the Final Round Up of all the amazing ornaments exchanged this year in the 2015 Ornament Exchange. We’ve added all of the ornaments in the exchange to the Link Up below and we encourage you to share yours too. 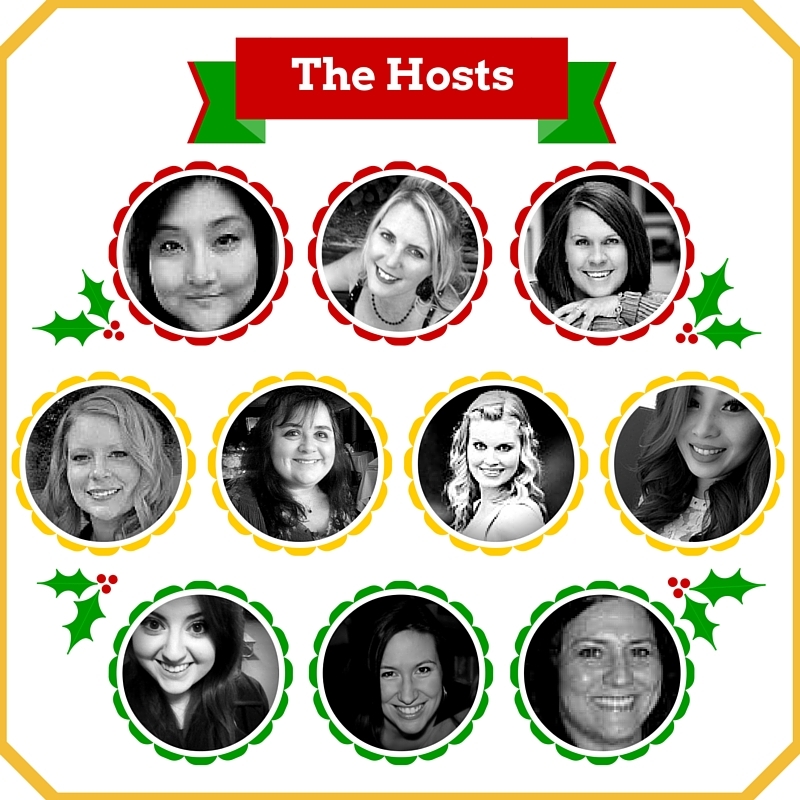 Welcome to the first 2015 Holiday Ornament Exchange! Want to see all the amazing ornaments we have shared? We are linking up all of our ornaments in the link below so everyone can see all the beautiful handmade and/or store bought goodies we came up with! Let’s all get inspired this season! 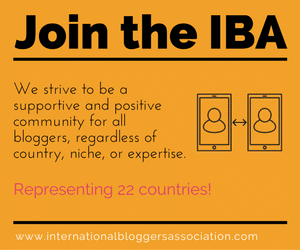 We want to say a huge “Thank You” to all the blogs that shared the exchange announcement on their sites, we could not have done it without you! Hugs! 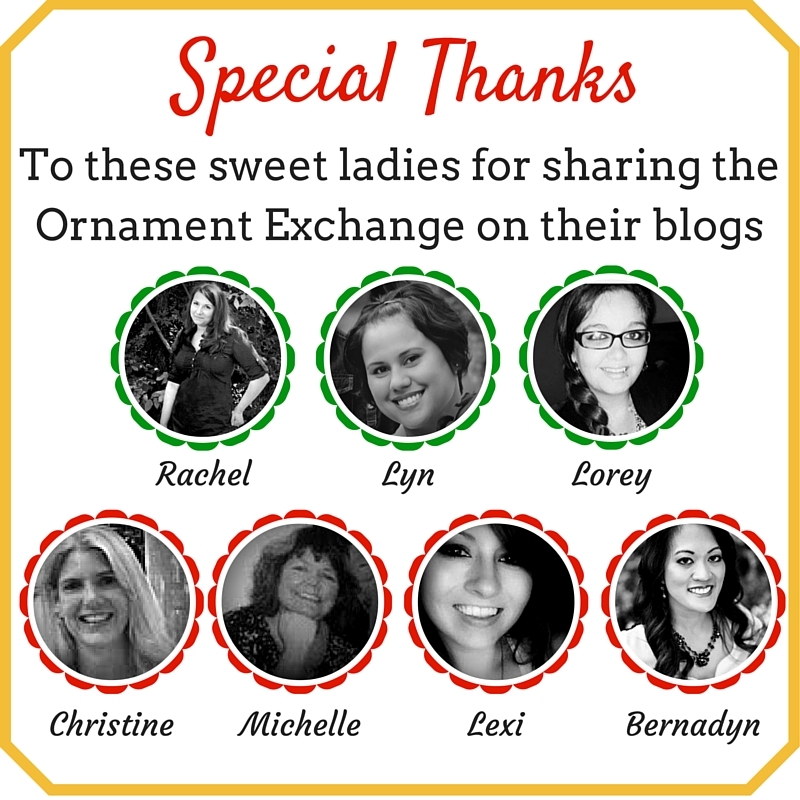 Make sure to visit all the other wonderful bloggers of the 2015 Ornament Exchange! 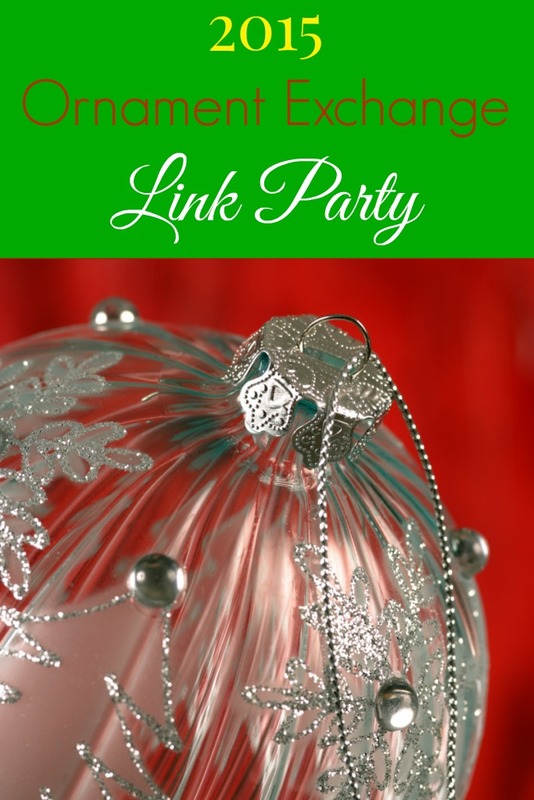 All of their incredible creations are linked in the link party below. We want to see your ornament tutorials too! Show us your creations by adding your post to the party below! Please add only ornament tutorials to the party. Thank you!